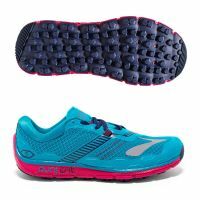 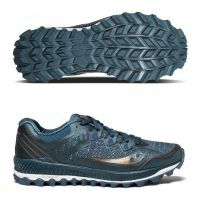 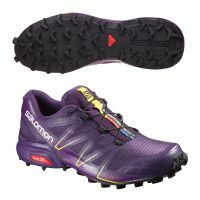 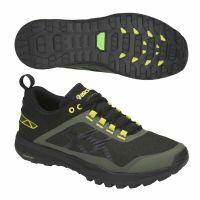 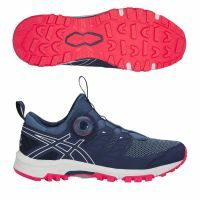 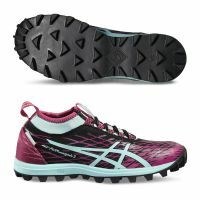 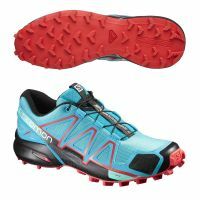 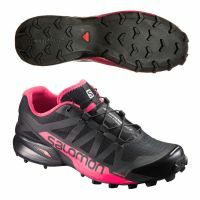 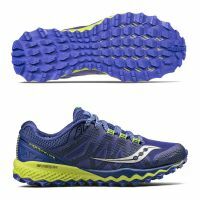 The higher mileage version, this shoe delivers extra protection and comfort. 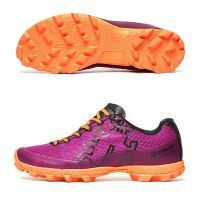 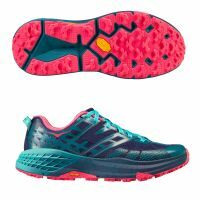 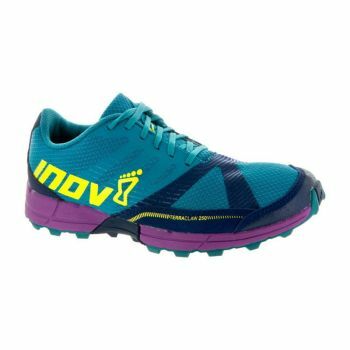 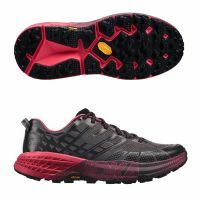 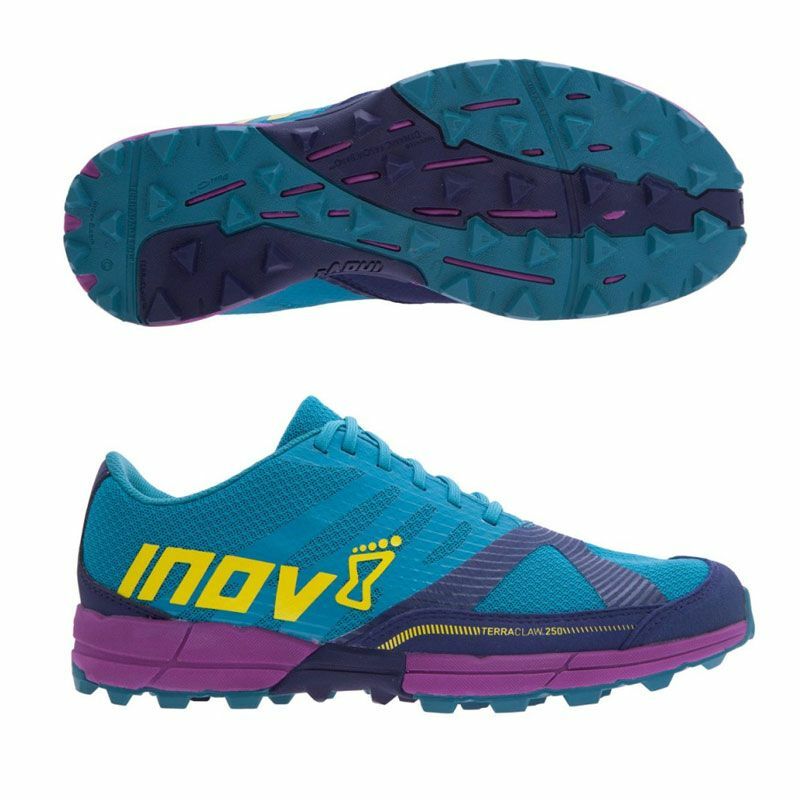 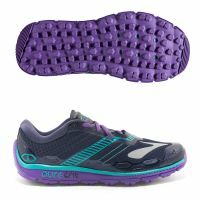 - Our standard fit offers a close-fitting heel that locks the shoe in position, while a wider toe box allows the toes to splay when running naturally or lifting weights. 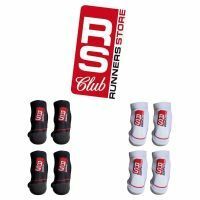 Standard fit suits those with wider feet and athletes using the product for long sessions.